Last year we went to our first festival as a family. It was a disaster. You can read more about it here. Basically there was no family camping as promised and children's activities were few and far between. Around the time we went to Beacons, I saw a flurry of blogger activity surrounding Lollibop festival. It intrigued me and I had a look at their website. I thought it looked fantastic but, unfortunately we had just missed it. I am determined that this year the children will get to go to a festival where we will feel safe and there is plenty for them to do. 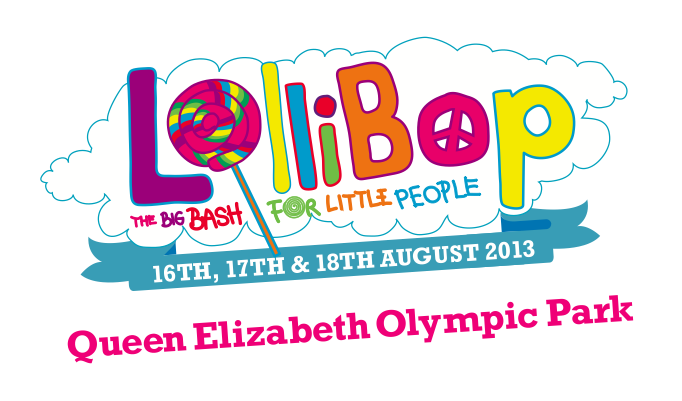 Lollibop looks perfect for this, even though it is in London which is quite a long way away for us. 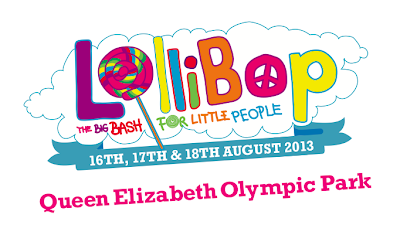 However, my sister has just bought her first house not far from Olympic Park which is the new venue for Lollibop so it looks likely we could stay nearby! Lollipalladiam - a live theatre tent showcasing performances from pioneering and internationally renowned companies and artists. 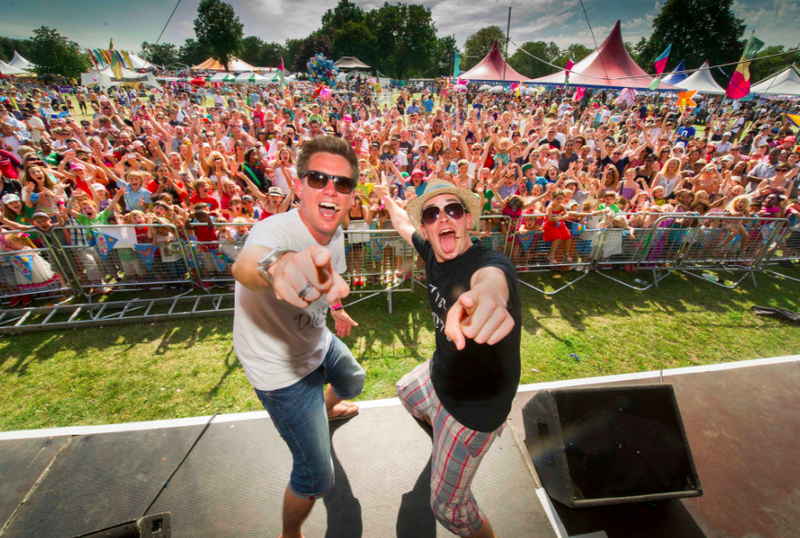 For more tickets and more information visit http://www.lollibopfestival.co.uk. Early bird tickets are available but be quick, they will sell out soon. I think it sounds fantastic and I can't wait for my two to see what is on offer for them. We might also get a chance to go to an actual camping festival a bit closer to home. I am looking into Deer Shed (amongst others) but any suggestions would be gratefully received.